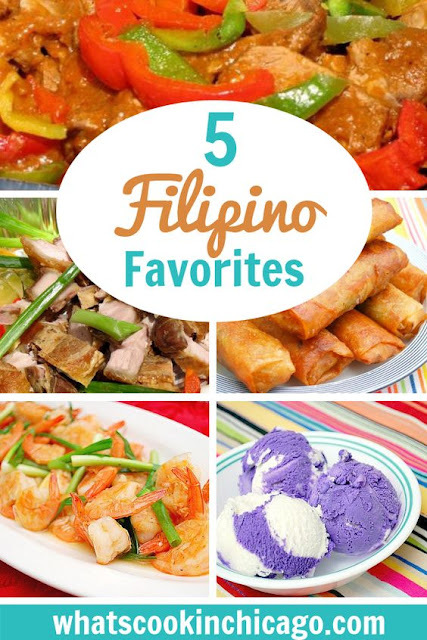 Since we're featuring Filipino cuisine this week, here are five favorites of mine. For those that know me, I have this special wish for Filipino cuisine to hit the mainstream just as Korean, Chinese, Japanese, and Thai have. 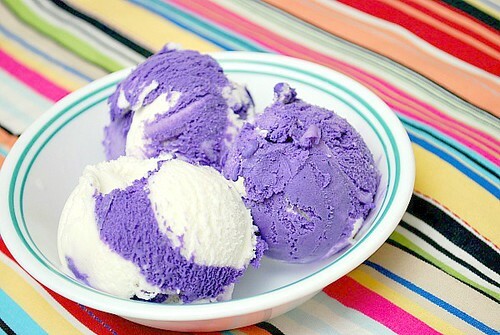 Filipino cuisine has it's own unique and delicious offerings which should be highlighted and the masses should be educated or made aware of. 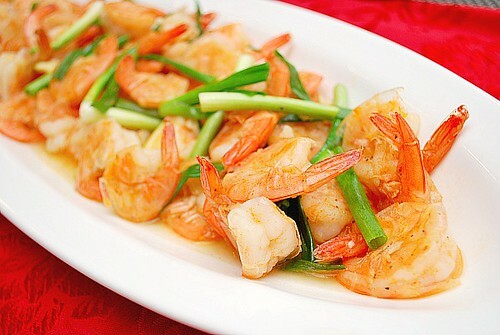 So take note... these Filipino dishes should not be missed! 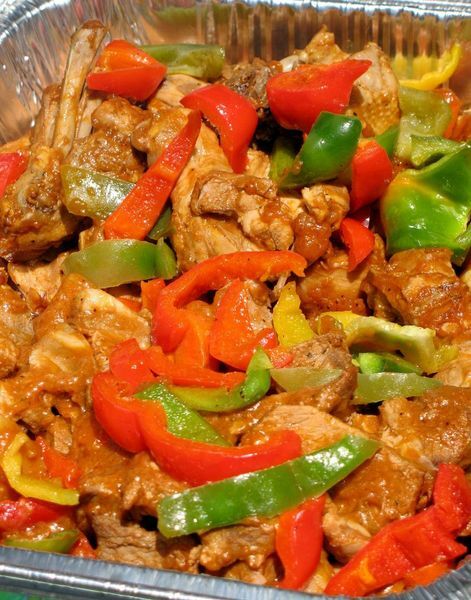 These eggrolls have a tasty filling of chicken and vegetable unlike other eggrolls you've tried. 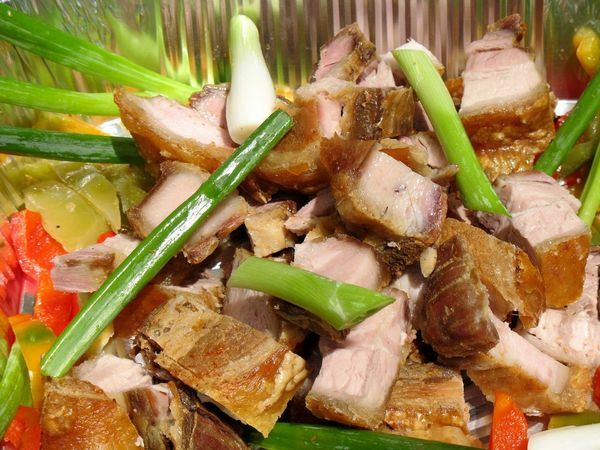 If getting a whole roasted pig on the table is a bit more effort that you'd like, try this version where you get all the flavorful pork, a bit of crispness and a whole lot of delicious. 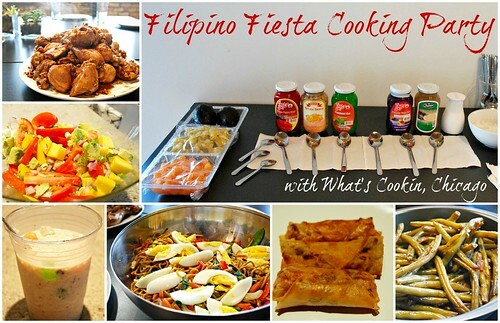 I'm so thankful you included lumpia! All of these look incredible! Can't wait to try some of them, especially the lumpia! 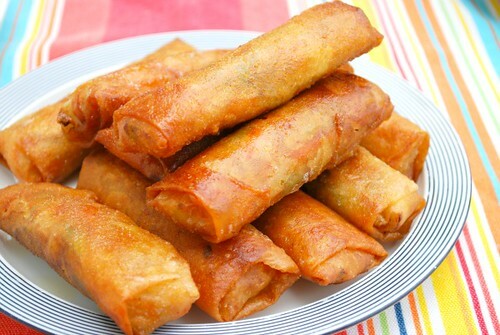 Mmmmmm Love me some lumpia. My husbands family is Filipino and I love holidays because I get LUMPIA!